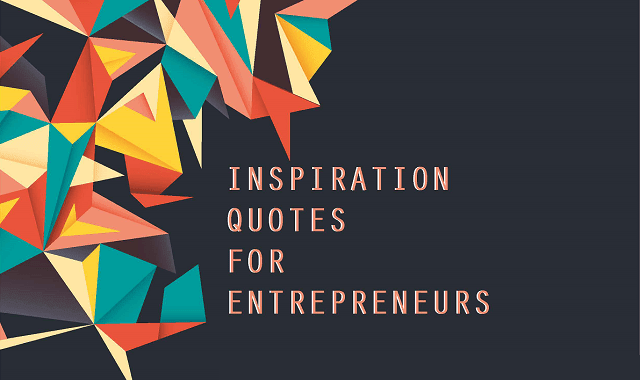 Inspiration Quotes For Entrepreneurs #Infographic ~ Visualistan '+g+"
It’s not an easy life when you’re an entrepreneur, or the driving force behind a small start-up. From investment to man power, the slightest fallback can knock you on your feet and you’re right back where you started. But fear not – this is something all the greats have been through, and they’ve come out the other side to tell the story.